Palm Oil Free too! 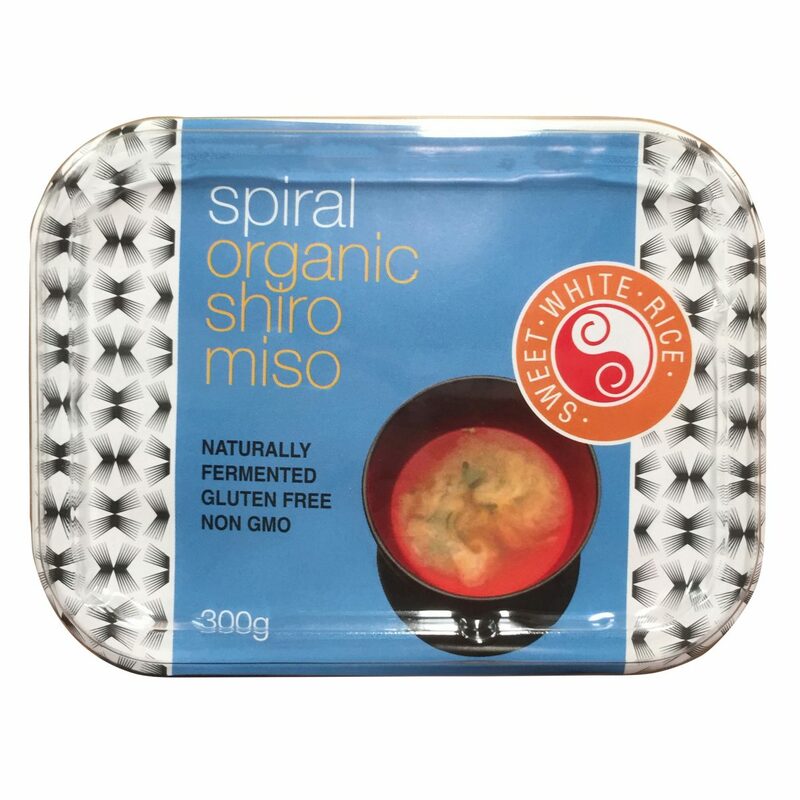 Makes 8 Litres of pure delicious organic vegetable broth that is YEAST FREE ! 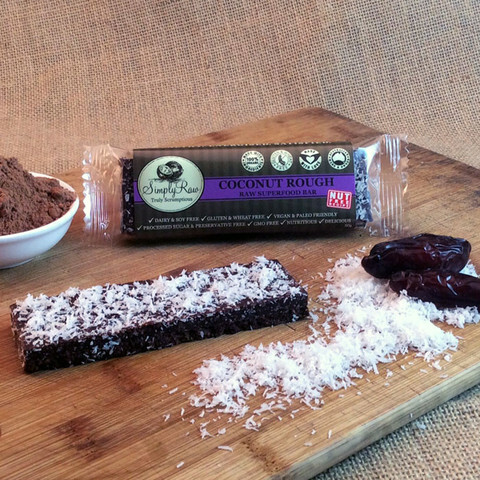 - No ingredients containing gluten, lactose or cholesterol. 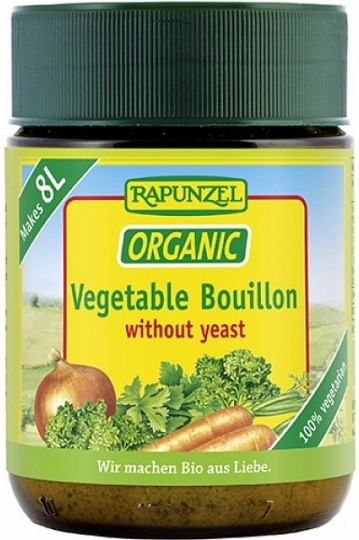 Rapunzel Vegetable Stock Bouillon Without Yeast is made from pure vegetable ingredients and salt without additives or flavour enhancers for the best health and flavour. 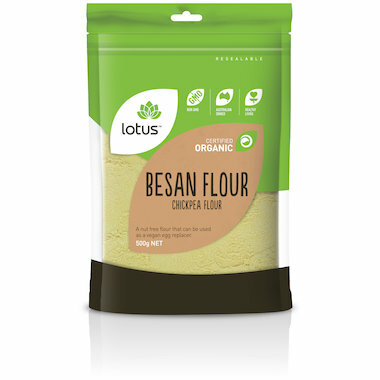 Whether to round off sauces, any dish or as a tasty snack, this pure vegetable broth powder is ready in no time. How to: One (1) heaped tablespoon (20g) per 1 litre of water. Add to hot water, stir and bring to a brief boil to infuse flavours. Enjoy: As a broth just mixed with water - your instant organic vegetable soup. Or in any dish you want to boost the flavour with the goodness and aroma of vegetables - curries, soups, stews, pasta sauces, tomato sauce, dips, stir fries, risottos, fried rice, savoury pancakes, crepes or use just like a salt, herb and spice seasoning to marinate any dish. Great coating potatoes, roasted - yum! Or a wonderful broth to cook rice and pasta for added flavour. 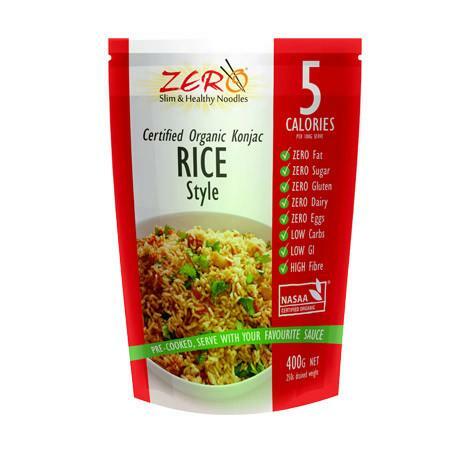 Ingredients: Sea Salt and Certified Organic: Whole Rice Flour, Carrots 5%, Celery, Leek, Onions 2.5%, Sunflower Oil, Tomatoes, Parsley, Lovage Leaves, Mace, Turmeric, Celery Leaves, Chives, Bay Leaf. Allergen disclaimer: May contain neglible traces of gluten. Store: In a sealed glass container in a dry, dark cupboard away from direct sunlight. Rapunzel is committed to producing healthy, high-quality organic foods. 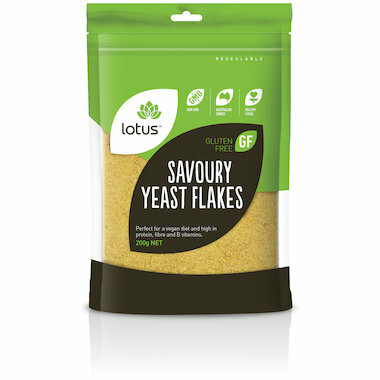 Their products are made using ingredients from controlled organic farming without the addition of artificial flavour-enhancers, preservatives or colourings. Their fresh and protective production process means that the valuable and healthy nutrients such as vitamins and minerals are largely preserved. It's their believe that with a healthy environment we can look into a liveable future.